So were we... Thats why we abandoned the idea of having a local showroom. Since we bring our showroom to your home, lower overhead means we can give you more convenient, personalized service at warehouse prices. When you buy from the internet, you get curb side delivery, no installation and no service. When you buy from us, you get all of the benefits of a local store at warehouse prices. We offer service and installation by our staff of factory trained technicians. Experience matters... Our family has been serving the area for three generations (over 40 years). We have sold and installed more fireplaces, gas log sets, and glass doors than anyone else in New York. 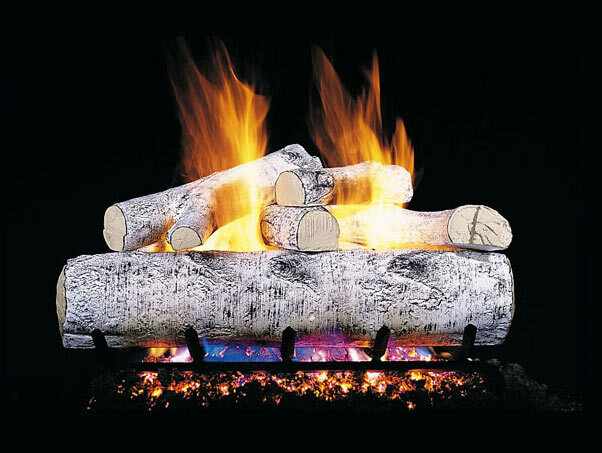 Enjoy Your Home’s Fireplace Shoppe offers home products for every season of the year. We specialize in fireplace designs and pride ourselves in the high quality of our work. From private homes to commercial buildings, we can create a beautiful focal point for any area.